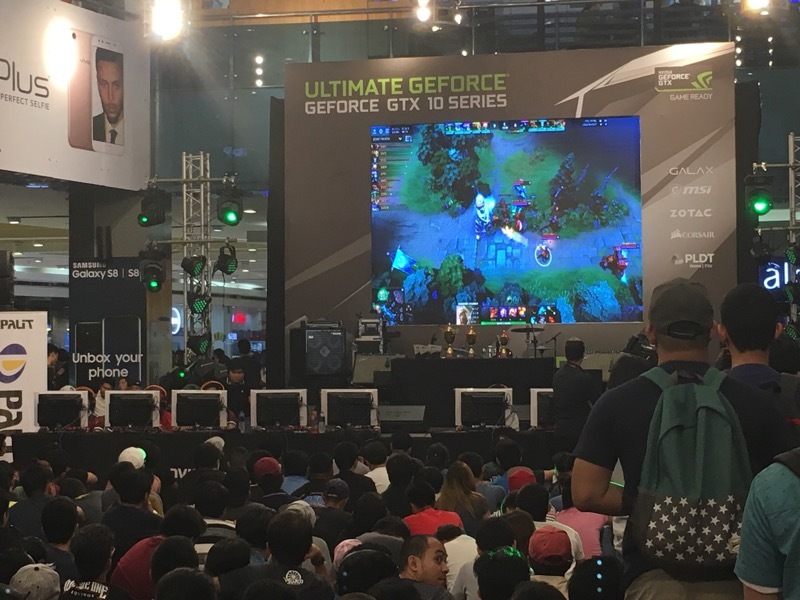 Filipino gamers and NFANs (NVIDIA fans) were treated to loads of fun and exciting activities at the GeForce Day held in SM City North EDSA. 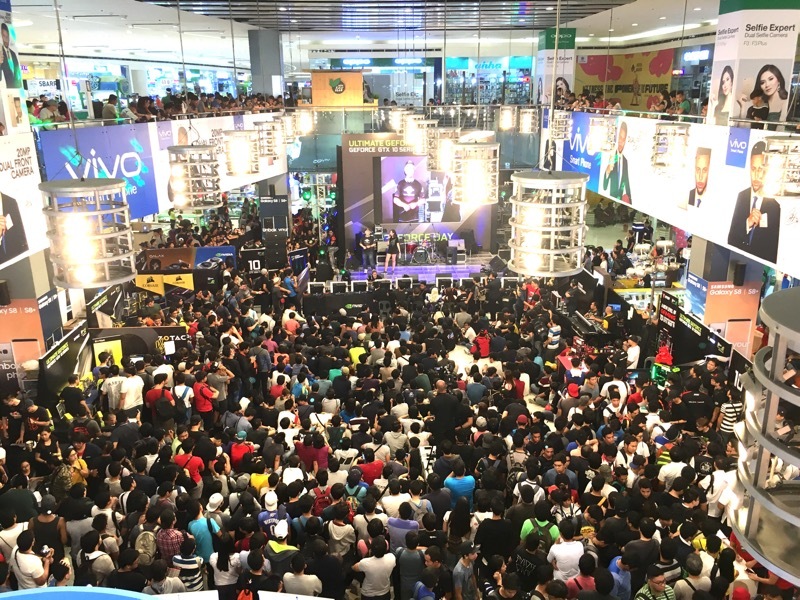 "The gaming community in the Philippines is one of the fast growing in Southeast Asia, driven by eSports. 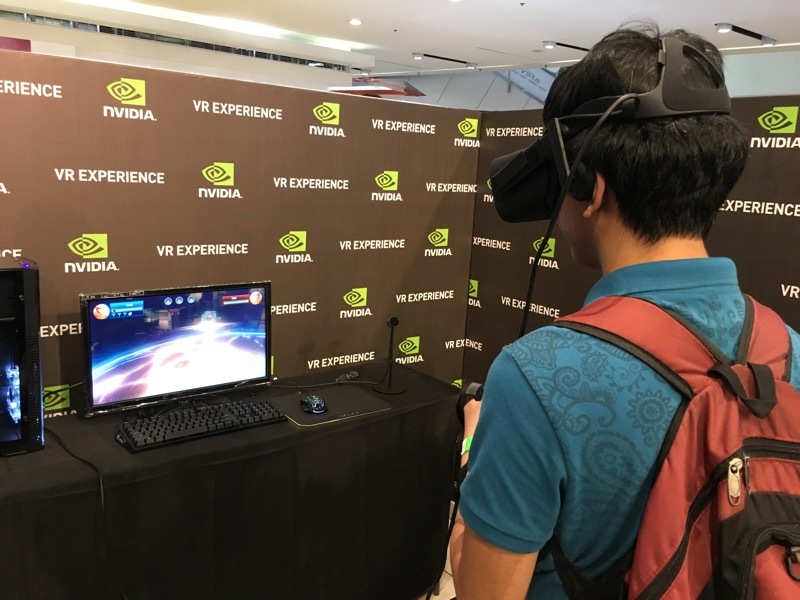 NVIDIA is thrilled to host our 2017 GeForce Day for gamers to come together, experience the latest games, and enjoy the immersive gaming experience delivered by the latest GeForce GPUs," Simon Tan, NVIDIA's Director for Consumer Business in APAC South, said. 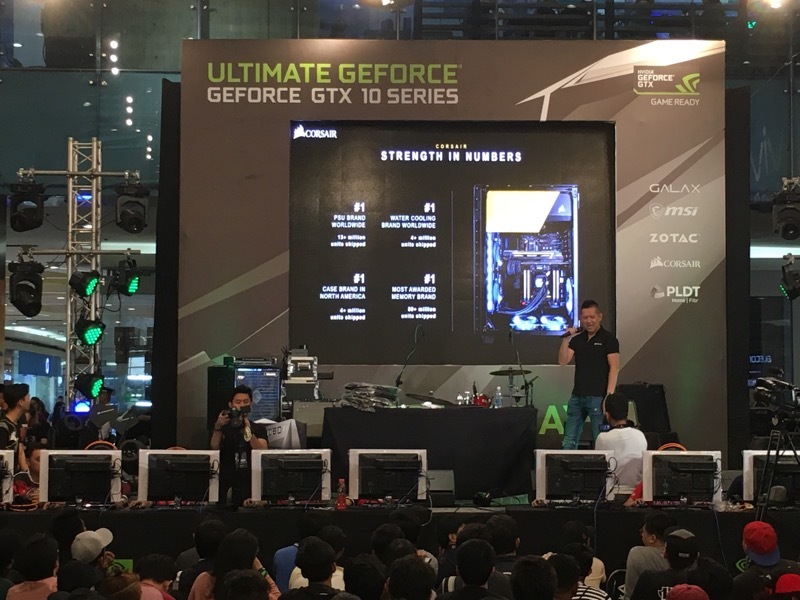 NVIDIA took the event as a perfect opportunity to showcase its GeForce 10 series of GPUs, specifically the GeForce GTX 1050. Based on NVIDIA's Pascal architecture, the GTX 1050 is fast and powerful, yet energy efficient and features NVIDIA Game Ready technologies. NVIDIA also introduced the GeForce GT 1030, an entry-level, Pascal-based GPU recommended to those who are planning to switch upgrade their desktop PCs from integrated graphics to discrete graphics. 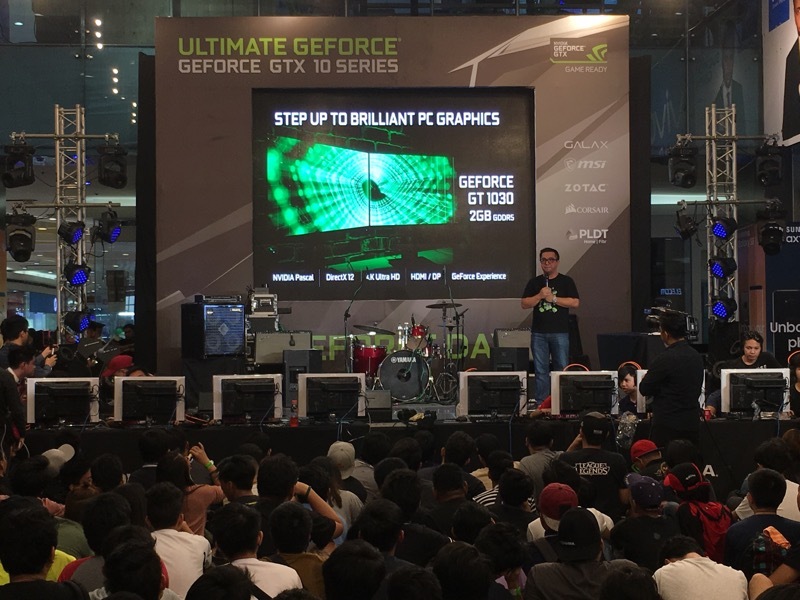 Held in partnership with partners Corsair, Galax, MSI, Zotac, and PLDT Home Fibr, NVIDIA's GeForce Day gave away premium prizes to attendees and participants of the competitions that were held as part of the event. Kicking off the excitement, 300 early bird attendees received cool giveaways from NVIDIA and partners. Participating cosplayers received a total of PhP 15,000 worth of prizes in the cosplay competition. 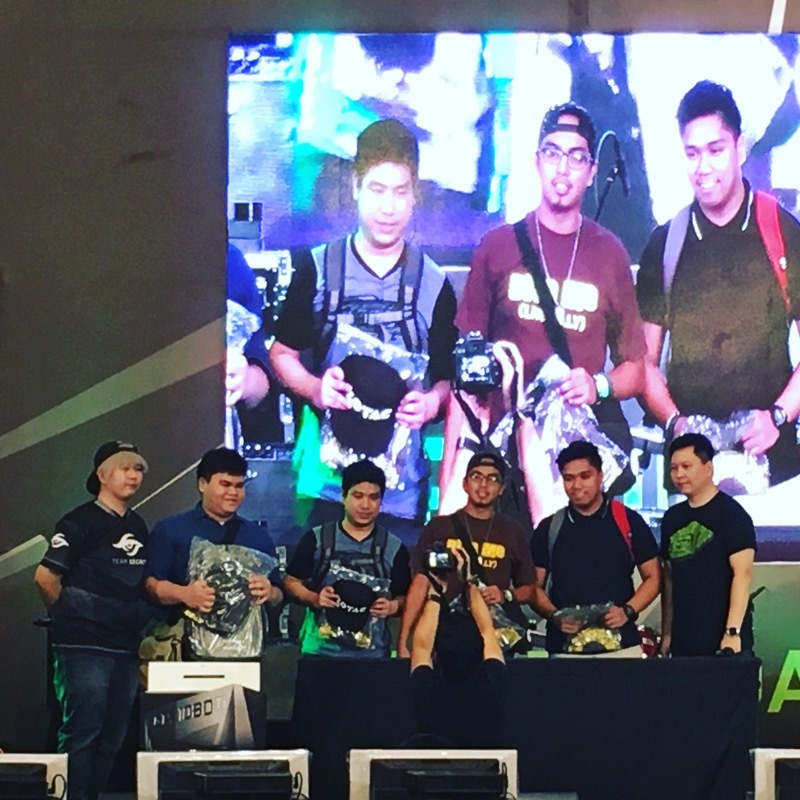 The last but not the last, GeForce Day gave away PhP 75,000 worth of prizes to the teams that competed in Defense of the Ancients 2 (DOTA 2) the GeForce eSports Xtreme Tournament (GEXT) finals.